Brands are running the UX race, some are winning, some are losing and some are running in the wrong direction. This week we look at Heinz listening to Mr. Draper, Dyson invest in AI, people are dumping Snapchat, McDonalds are playing with Mobile orders, and visa want you to pay with your sunglasses. It’s St. Patrick’s Day today, so to save those brain cells for all the green things to come this afternoon, let’s keep things relatively simple. Think of this a little like the digital rainbow where you might find a leprechaun and a pot of gold at the end of this week’s top digital marketing gems. 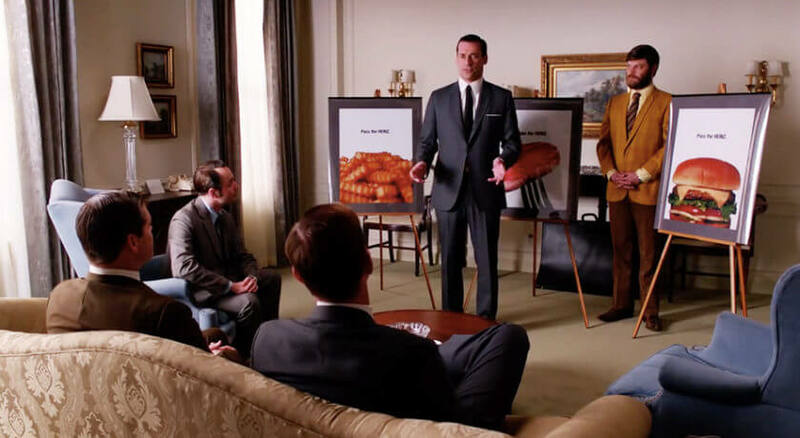 Adweek shared Don Draper’s (Mad Men) ‘Pass the Heinz’ win this week. In a half PR stunt and half solid good creative, this execution was a win for everyone. The time for “Pass the Heinz” ad, Don’s testament to Ketchup is now being shown to the world. Owning the sweet spot in a consumers imagination. Today, the ads have hit the big stage with each getting its own billboard in NYC. 2. Why is Snapchat being dumped? So, according to LinkedIn, Snapchat is being dumped. The app managed to win people over, despite its cold UX for new users and is fledging a user base of 180 million monthly active users. The company debuted following it’s IPO at $24/share but it’s hovering around $19.43 this afternoon. And according to Owen Williams, digital director at VanMoof, people are dropping off. Apparently it all comes down to the UX, less ads and Instagram stories. 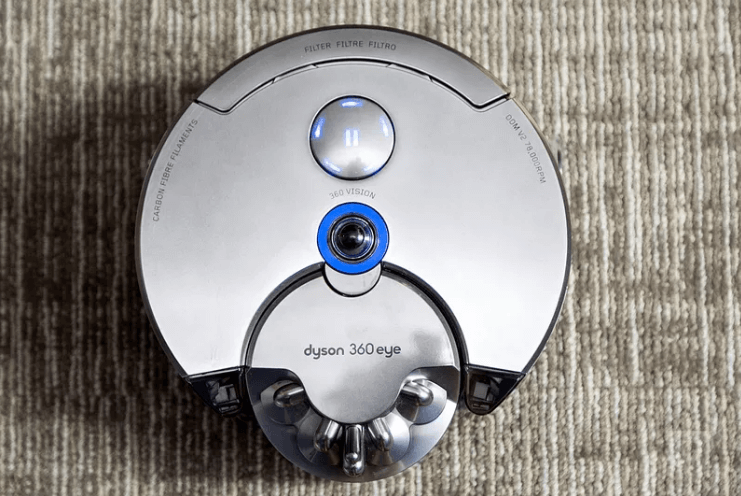 Dyson are famous for their testing until they get it perfect, and according to “The Verge” they are now investing in AI and robotics to make better vacuum cleaners. They are generally known as the ‘over performers,’ investing in research and making expensive products that work better. Rumour has it they are adding a new U.K. campus over the next five years and a 330 million pound research facility in Singapore that will focus on “connect technology and intelligent machines.” If you love robots and this is the article for you. Speaking of AI if Dyson is investing in robots they should look at what happens when your Alexa is outfitted with a skull. TechCruch shared McDonald’s plan to have mobile ordering live in its 14,000 U.S. restaurants by Q4 2017. And, ‘6,000 others in Canada, the U.K., France, Germany, Australia and China will receive the technology by year’s end.’ Currently the app already allows customers to look at the menu, get updated on deals, and find locations, but this edition will complete the experience by giving the users the power to order and pay. The Verge divulge Visa’s new contactless payment card that is a pair of sunglasses. The pilot program will take place at the World Surf League’s 2017 Quicksilver and Roxy Pro Gold Coast Competition. Personally, I fail to feel love for this new sunglasses push. That’s probably because being a pair of sunglasses in my bag would feel the same as having a drunken sprawl with Conor McGregor. It’ll be interesting to see this craze continue.